Scotland is without doubt the wilderness of the UK. It is a country of contrasts : from the thriving cities of Edinburgh and Glasgow, to the remote highlands and islands. For nature lovers, it is a gift from above. You can literally go days without seeing another person in the secluded Glens. Whatever your fancy – tranquility or an area with activities, there is always an option. The Cairngorm mountains are a formidable sight, and support a range of interests ; hiking and cycling in summer, skiing in winter. Ben Nevis at Fort William is the highest mountain in the UK.. definitely one for the bucket list. 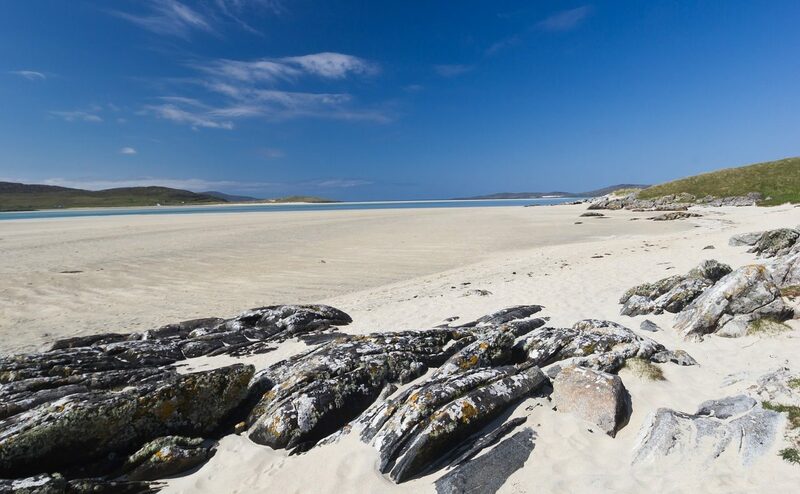 The west coast of Scotland, and the islands close by have beaches that rival anywhere in the World. While the weather is not always reliable, the beauty is! The islands are a truly fabulous place to visit. Skara Brae on Orkney is a 5000 year old village, that was previously a neolithic settlement and is now a World Heritage Site. Elsewhere, the waterfalls and fairy pools on the Isle of Skye, bring the wonder of nature to life. The Trossachs National Park, are a short drive from Stirling, and are home to many of Scotland’s vast Lochs. Loch Lomond is the largest lake in the UK with plenty of holiday accommodation nearby. Loch Ness is further north, close to Inverness, just in case you want to go monster-spotting! 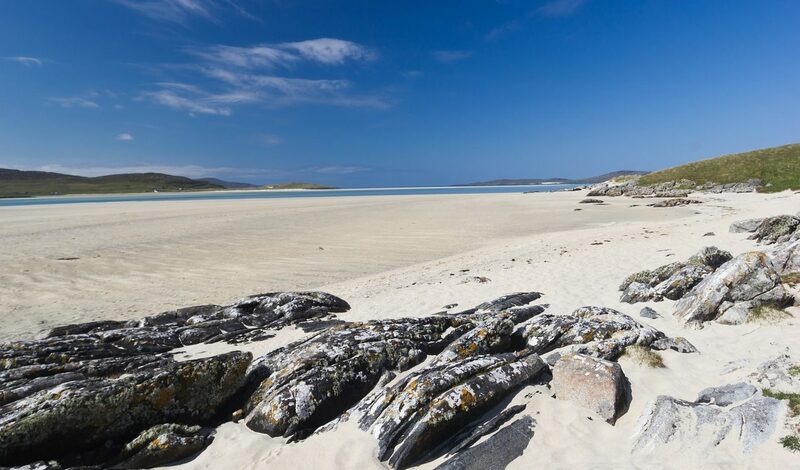 Give Scotland a try.. it is likely you might become addicted to its unique features. As an extra incentive, the endangered Red Squirrel and Golden Eagles call Scotland their home.